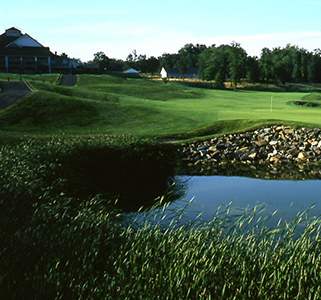 Our 26th Annual Scholarship Golf Classic will be held Monday, July 15, 2019, 9:00AM Tee Off, at Bulle Rock Golf Course in Havre De Grace, Maryland. This tournament continues to be our premiere fundraising event for raising funds to be able to award law school student scholarships and grants to local community organizations. The Annual Scholarship Golf Classic is the Foundation’s premiere fundraising event for raising funds to be able to award law school student scholarships and grants to local community organizations. The Foundation remains dedicated to providing financial support for local law students and strengthening organizations in Baltimore City that have made and continue to make a monumental impact on the lives of those in the Baltimore City community. There will also be a golf clinic available at a cost of $50. Register early as this event will sell out! Monumental City Bar Foundation, Inc. Please contact Teresa Epps Cummings, 410-244-7005, tecummings1019@gmail.com or Erica LeMon, 410-951-7648, elemon@mclab.org with any questions regarding your participation and support of this worthwhile event.